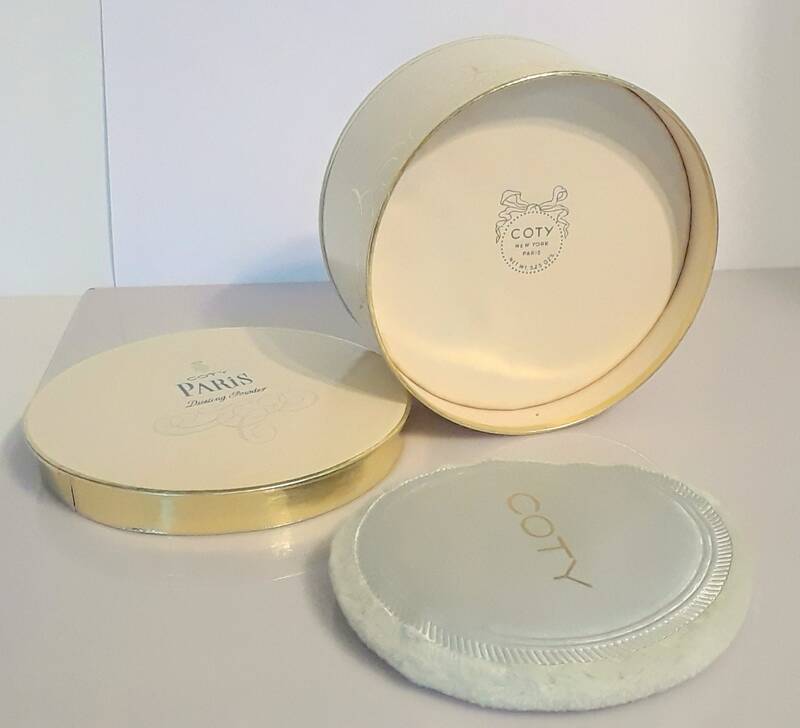 The dusting powder has never been used and the paper seal is still in place. 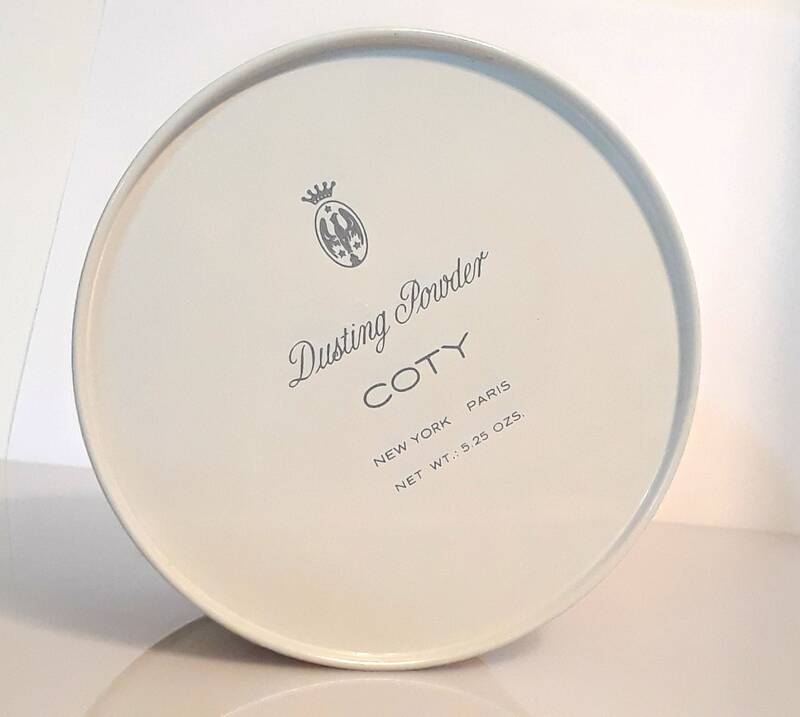 You even get the original Coty branded powder puff. As with many old powders, this may have lost much of its scent over the years, so I cannot guarantee how good it will be after 40 years. 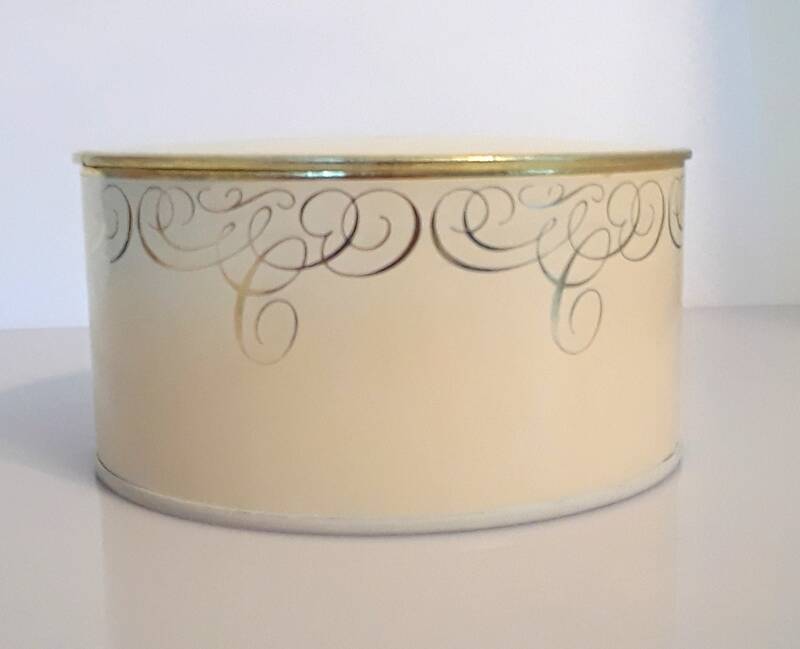 It may or may not be suitable for usage after all these decades, so I am selling this for the box and not what is contained inside and not not returnable due to any loss of scent. 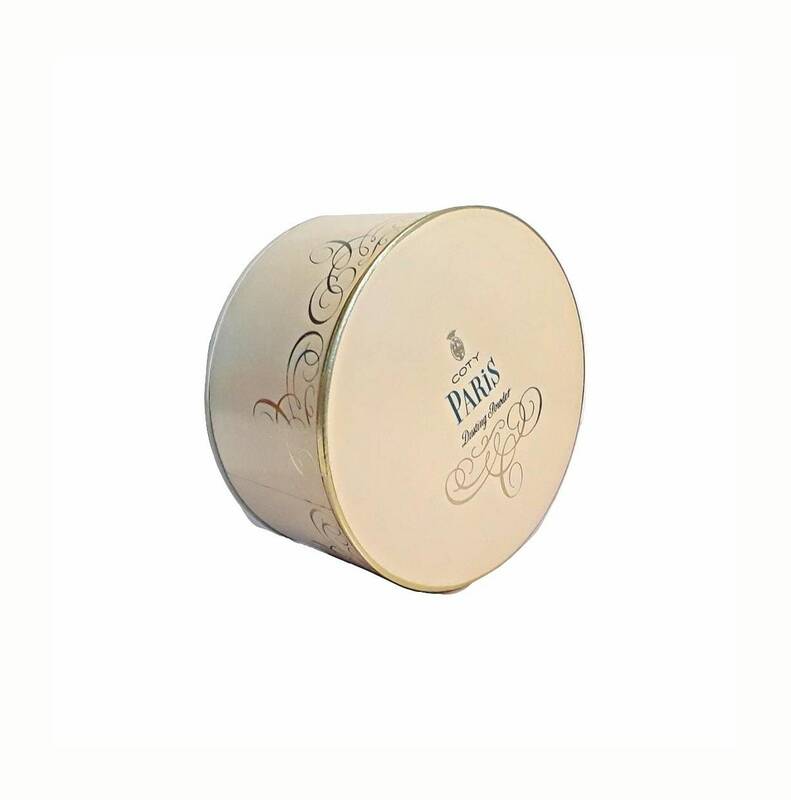 In perfumed dusting powders, fragrance can account for only about 5 percent of the total content. Essential oils are mixed with talc or cornstarch. The talc is ground very fine and is purified, sometimes supplemented with china clay and starches. It is then sifted through silk screens. 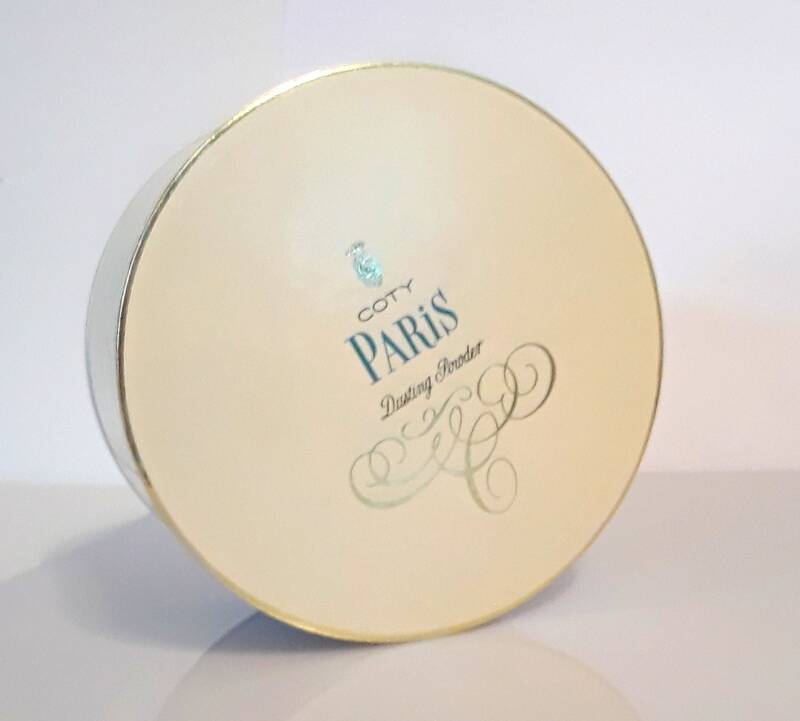 These powders subtly perfume, soothe and smooth skin, absorb perspiration and prevent chafing. 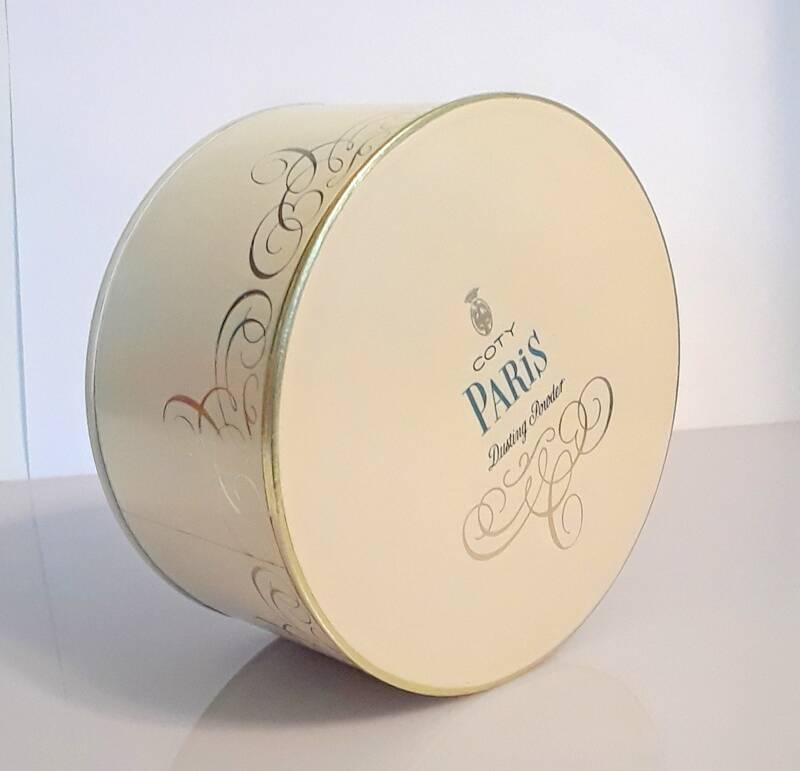 They are made to dust on heavily for a cooling effect and are not suitable as face powders as they will not stick on the skin or spread evenly.